When do you need a root canal?In case of nerve exposure in oral cavity caused by accidental fracture or tooth decay bacteria can enter the nerve space, which can damage the nerve tissue and can cause infection. In some cases bacteria from the infectious gums may enter the nerve space from the tip of the root resulting in an infection even when the tooth appears to be undamaged. To avoid loss of tooth in such situations, root canal treatment is advised. It reduces the pain in teeth, some discomfort, for a few days, may be experienced after the root canal treatment but the excruciating pain disappears. Spreading of infection is prevented in adjacent tissues. Unlike removing a tooth, root canal will leave you with natural biting force and sensation. A few days after the treatment, chewing, biting, etc. will be back to normal. Chewing becomes efficient since root canal saves the tooth and does not remove it. Since a tooth is not removed in the RCT procedure, other teeth in your mouth are spared the extra burden. 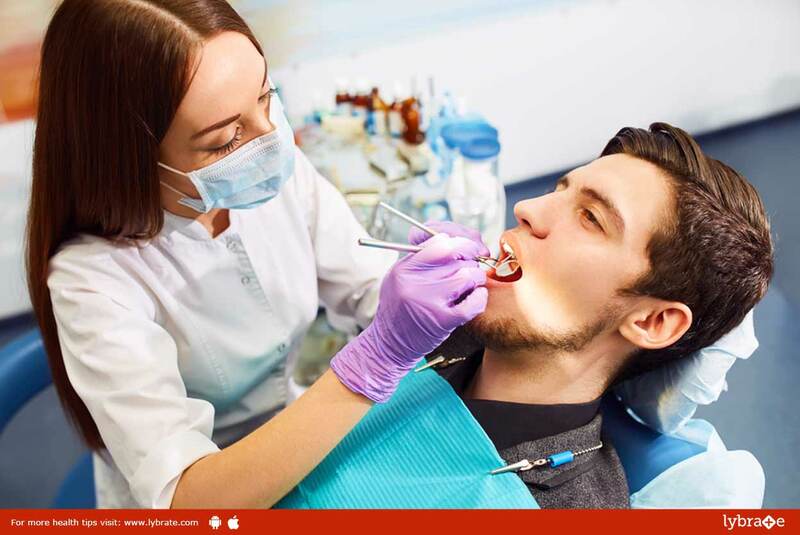 Since a tooth is not removed , one doesn’t have to think of replacing the missing tooth or dealing with loss of confidence due to gaps and missing teeth. X-ray: A x’ray may be done to ascertain the length and shape of your roots. Anesthesia: Local anesthesia will be administered to make the procedure comfortable for you. Drilling of an access hole: This is when the decayed tissue, debris nearby and bacteria are removed from the teeth completely exposing the entru point into the roots. Post: If lot of tooth structure was lost, before or during the procedure, a post may need to be placed to strengthen the tooth structure. Crown: A crown is advised on most of the teeth which have undergone a root canal therapy.